Name your first ever MAC product. I believe you have been well. Weekend is here I hope you enjoy it to max. I have a quick fun question for you guys I would love it if you reply. 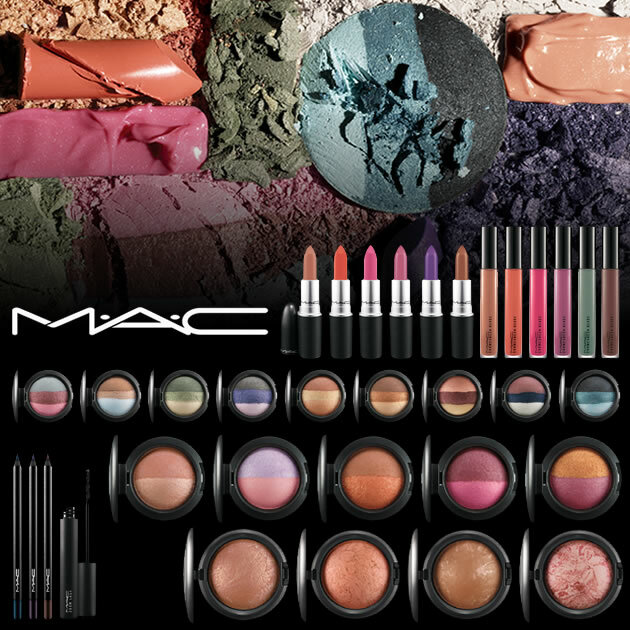 Do you remember your first ever Mac Purchase?? Was it a gift or you purchased it yourself??? Name Your First Mac Product. Let me tell you guys about my first ever Mac Product. 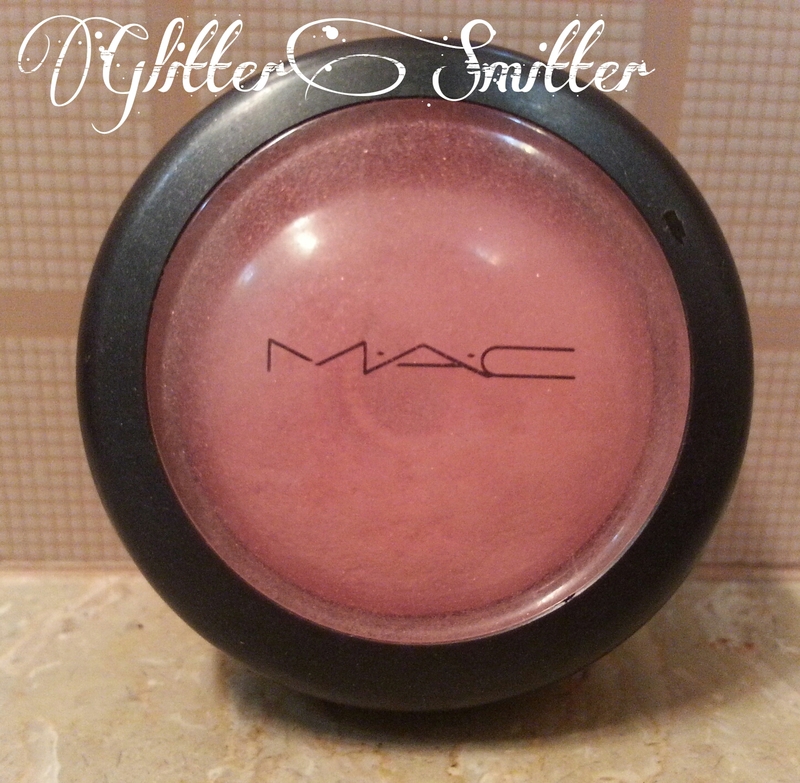 MAC Mineralize Blush in Danity. I have not yet reviewed it but I plan to do it soon. I did not purchase it. I got it as a gift (yeah Lucky me). Mine was MAC peaches blush along with freckletone lipstick. I have yet to try peaches. There is a whole mac eyeshadows post onmy blog.i dnt remember bt it must b some eye shadow! My first and only MAC product is the MSF in Lightscapade that I won in a giveaway…it smells and feels soo luxurious! Mine was Lady Danger, t'was given to me by my mom.